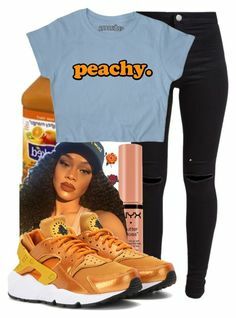 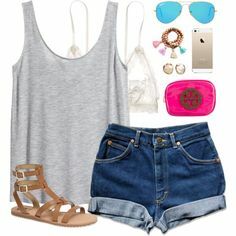 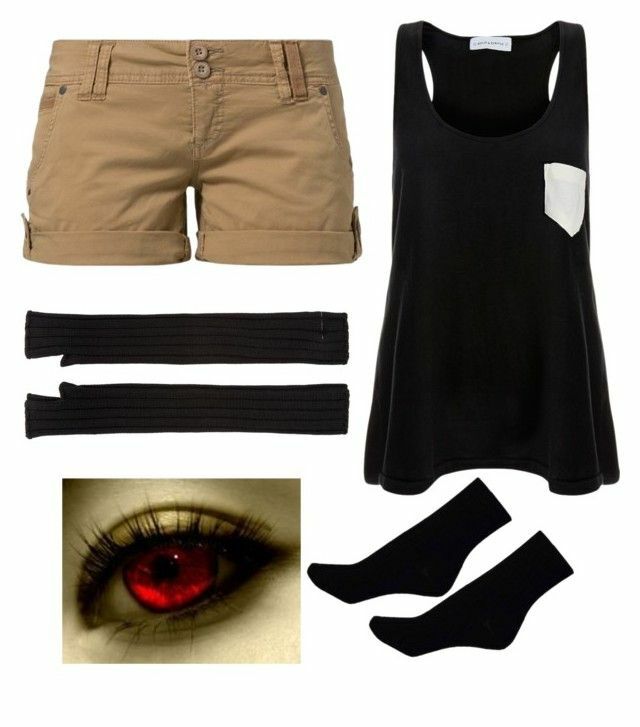 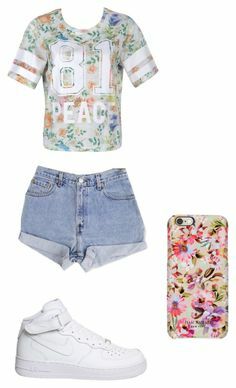 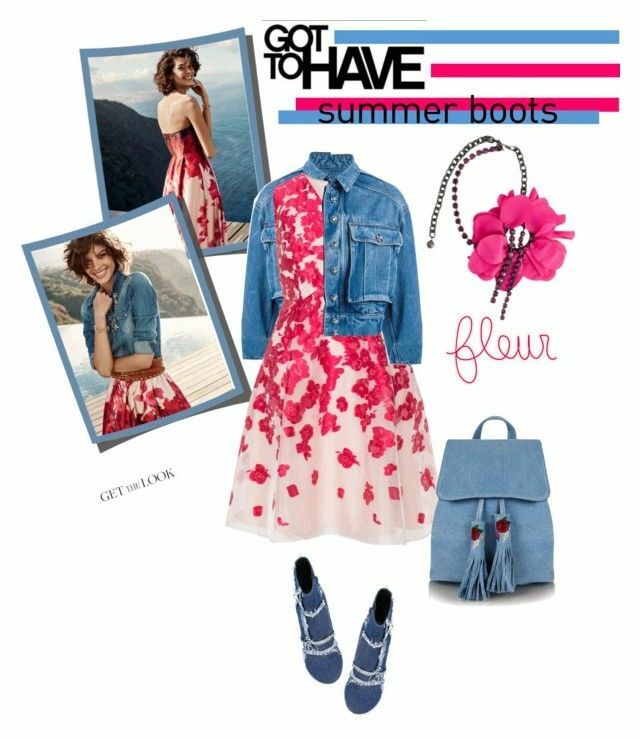 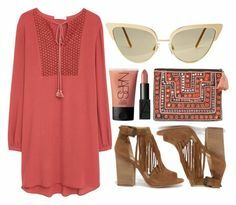 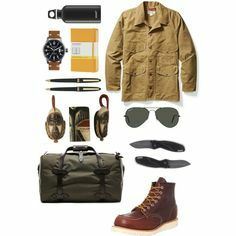 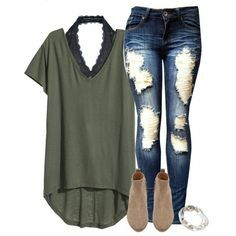 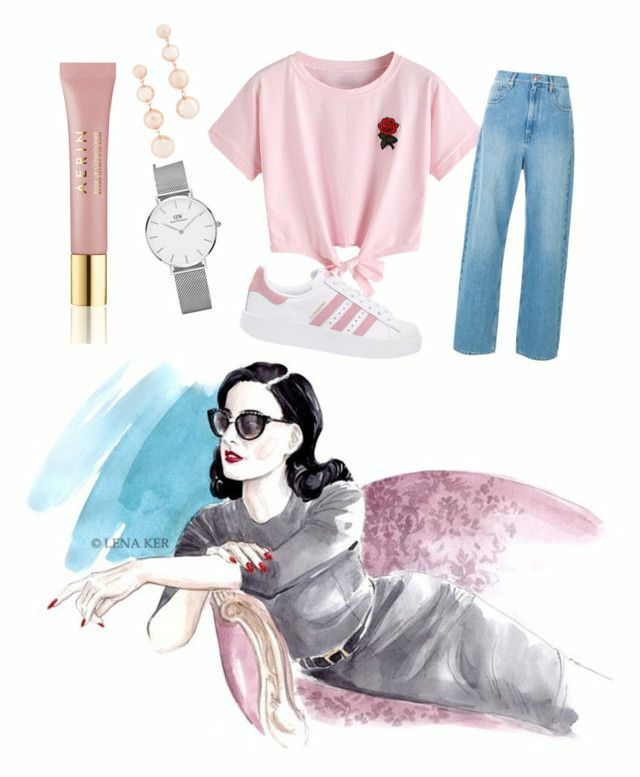 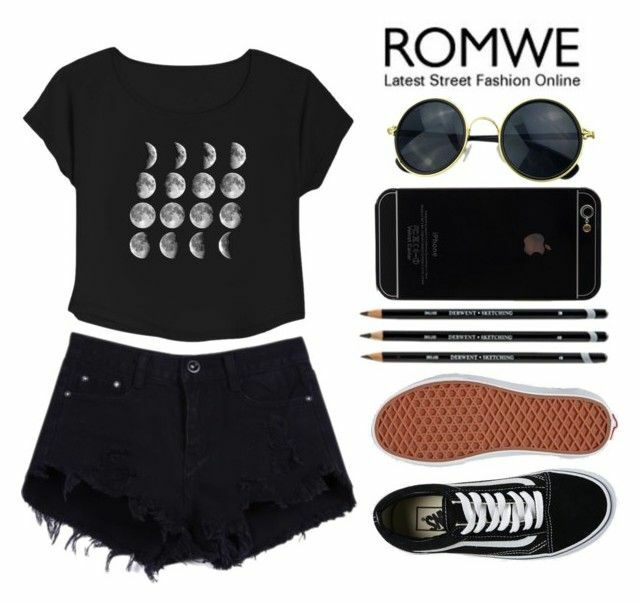 "Summer" by queenlateen on Polyvore. " 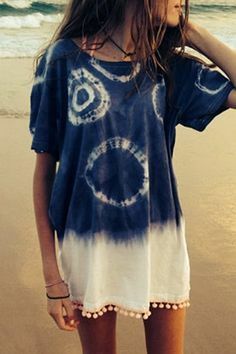 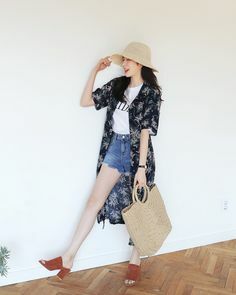 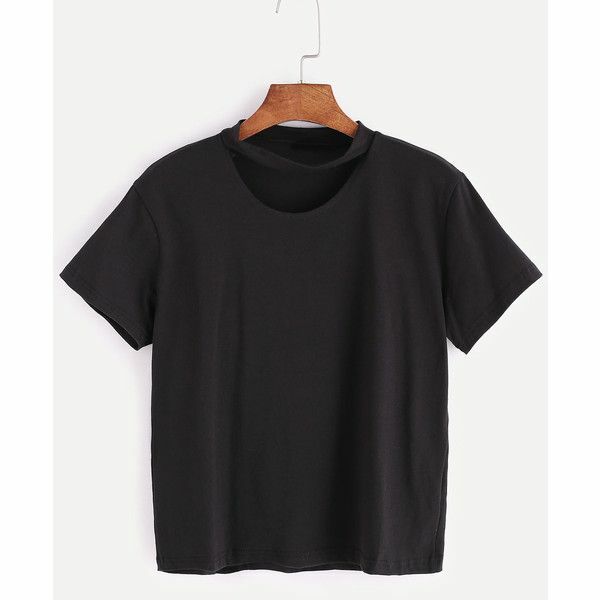 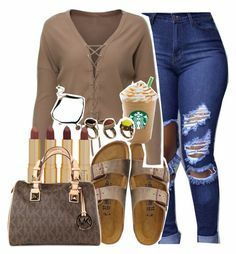 Fashion · "Life Gets Better Together" by izzie-music-13 ❤ liked on Polyvore. " 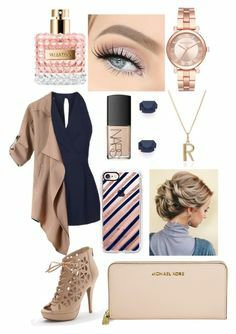 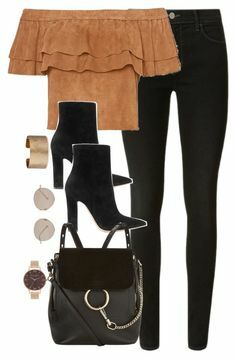 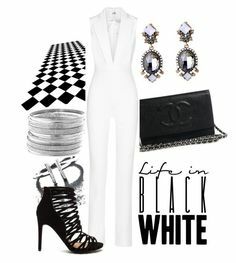 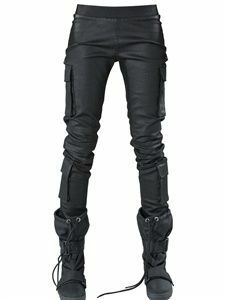 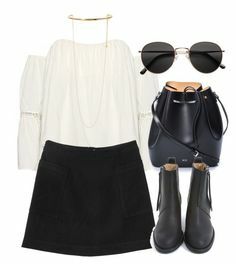 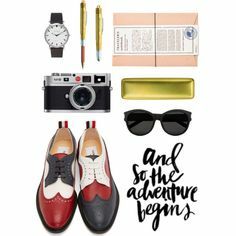 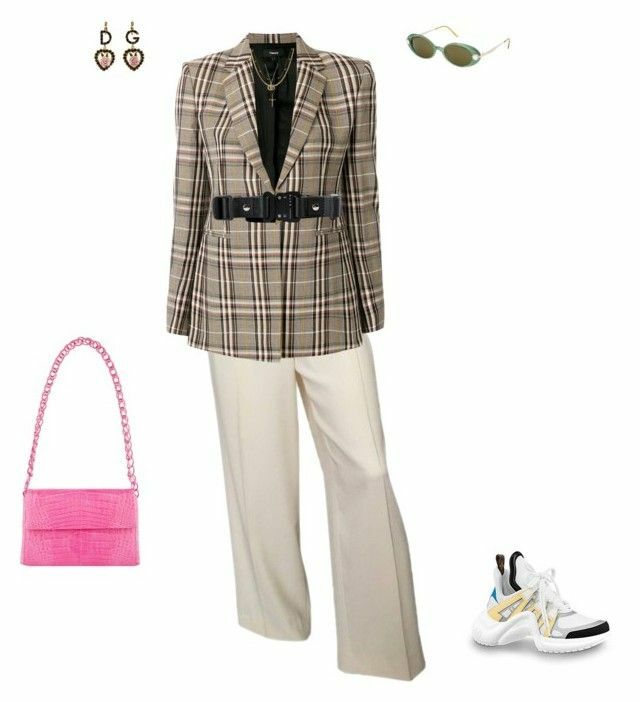 "Untitled #53" by fernandesmnlf ❤ liked on Polyvore featuring Valentino, Theory, Nancy Gonzalez, Luv Aj, Gucci, Dolce&Gabbana and Krizia. " 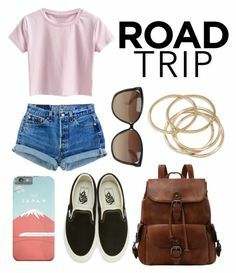 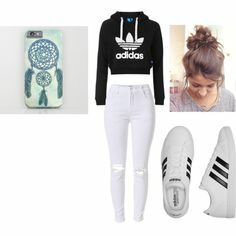 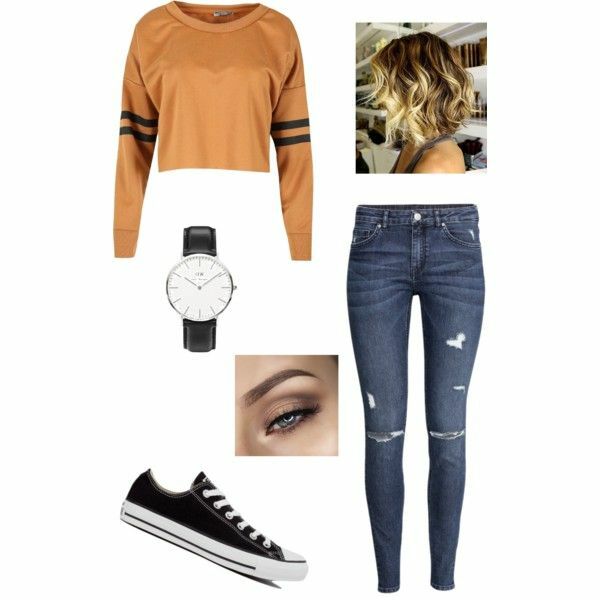 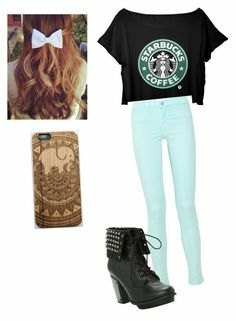 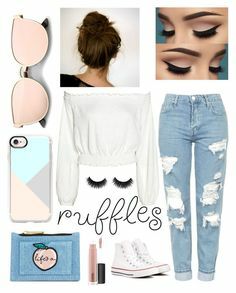 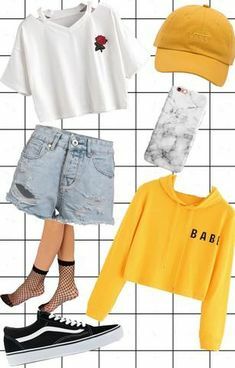 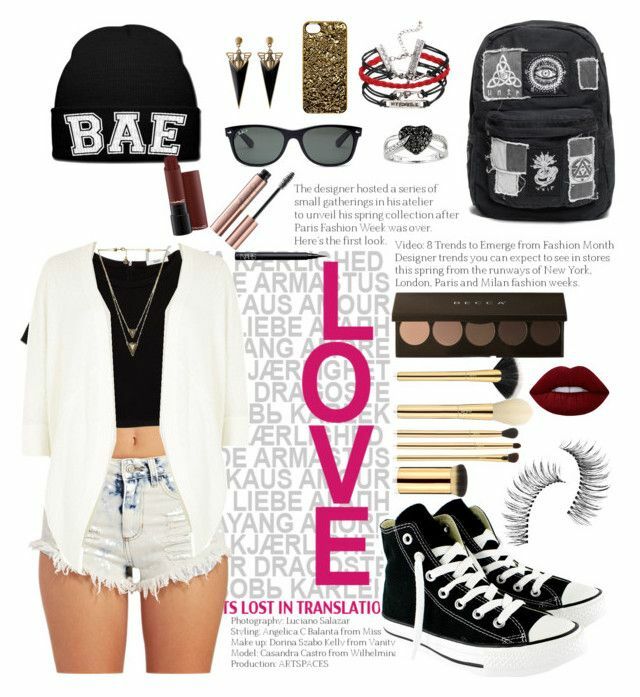 "School #2" by idapolyvore on Polyvore featuring RVCA, H&M, adidas Originals, JanSport and Casetify. 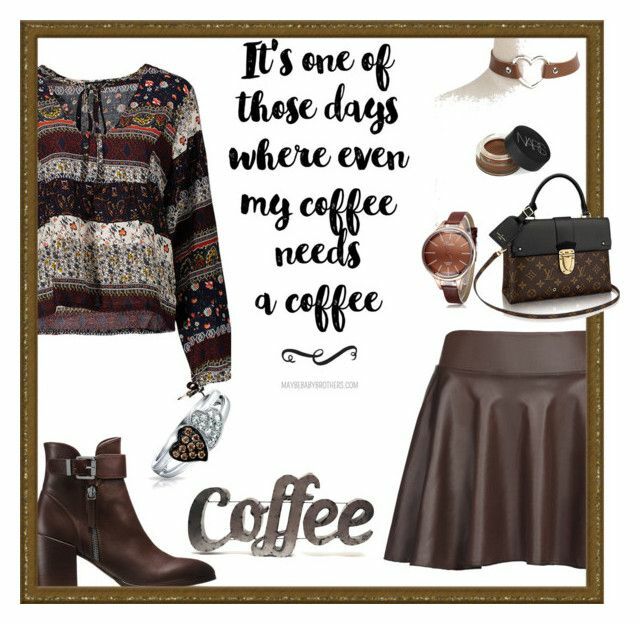 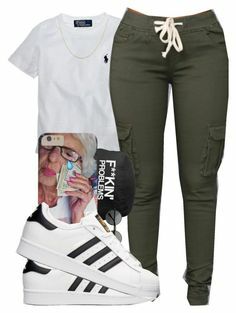 Amalie · fashion · "
"Geen titel #9" by rachelle-lenting on Polyvore. " 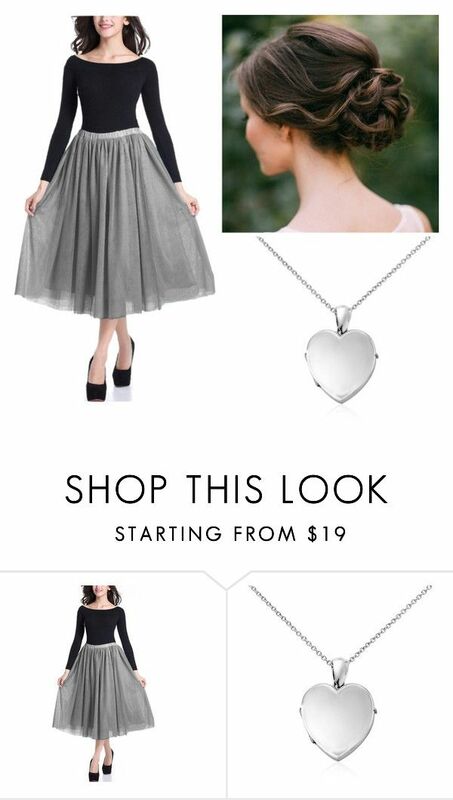 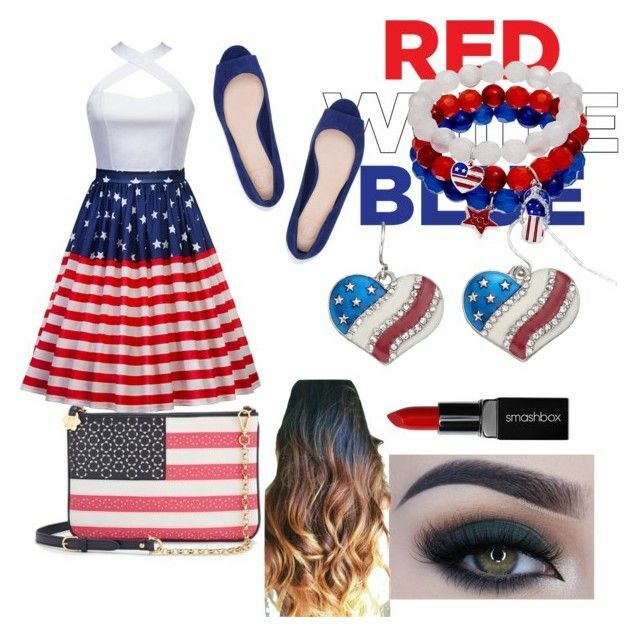 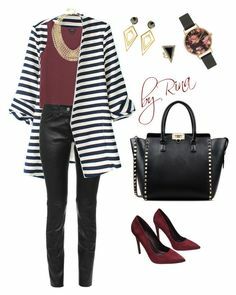 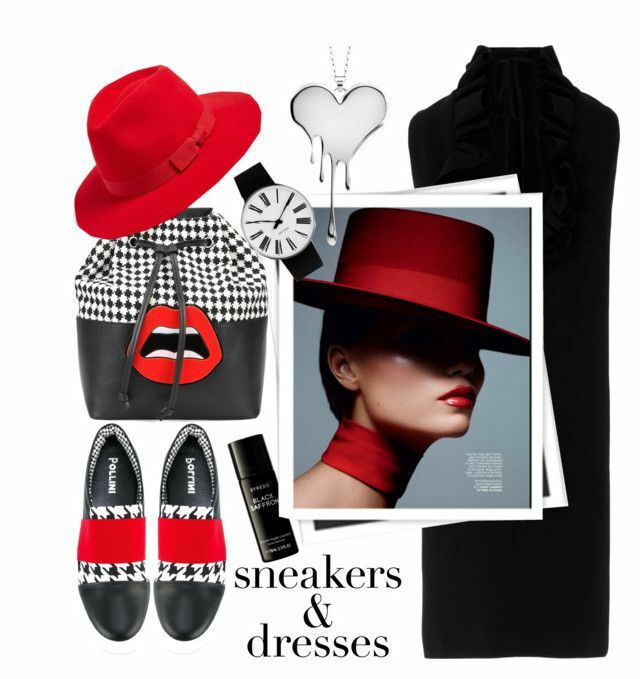 "Red Skirt" by bubbly-bookworm on Polyvore featuring Boohoo, Kate Spade and Frye. " 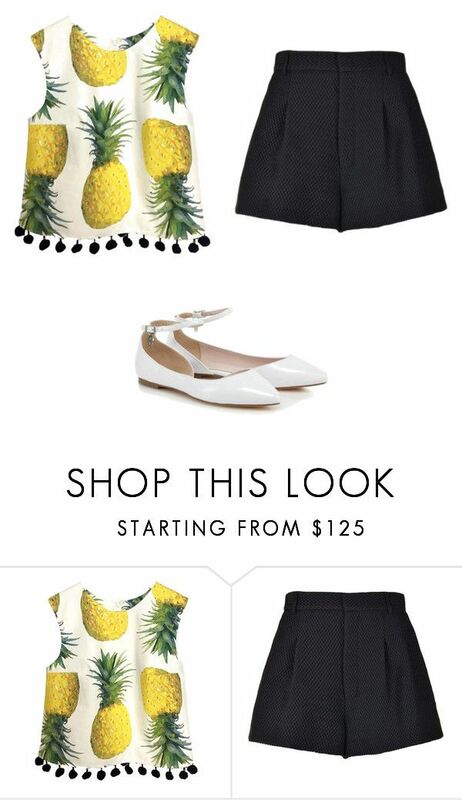 "Untitled #24471" by nanette-253 on Polyvore featuring STELLA McCARTNEY, Perfect. " 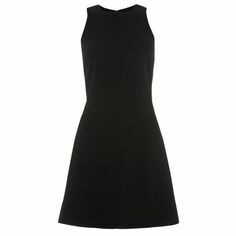 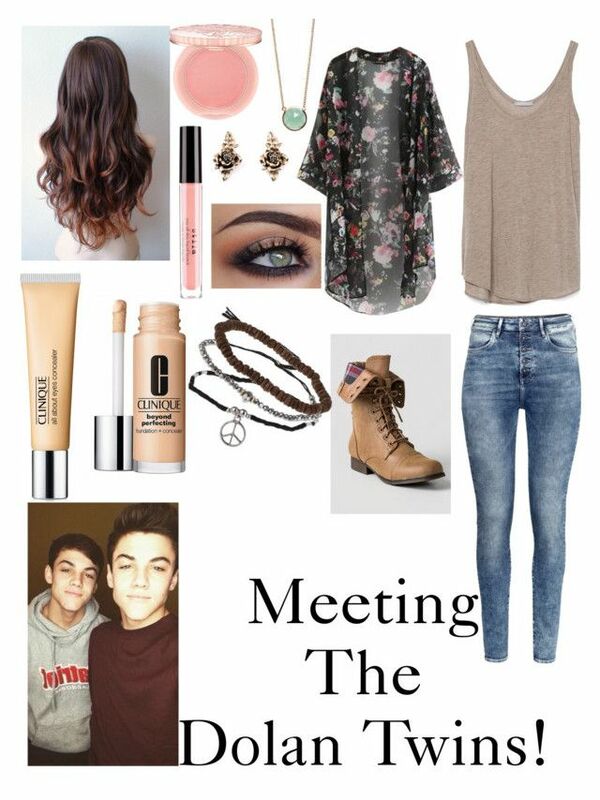 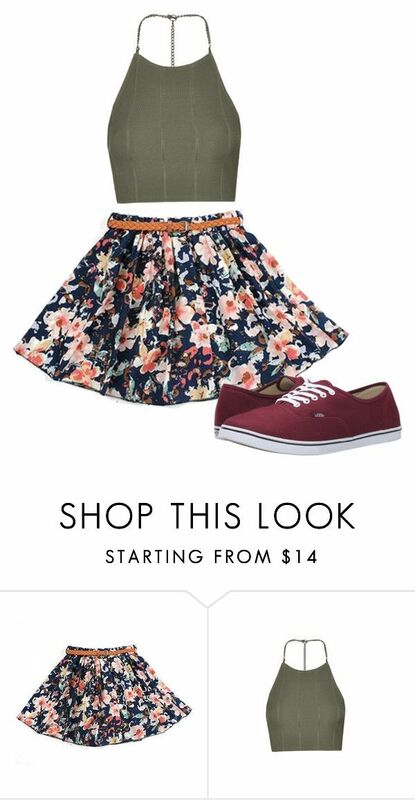 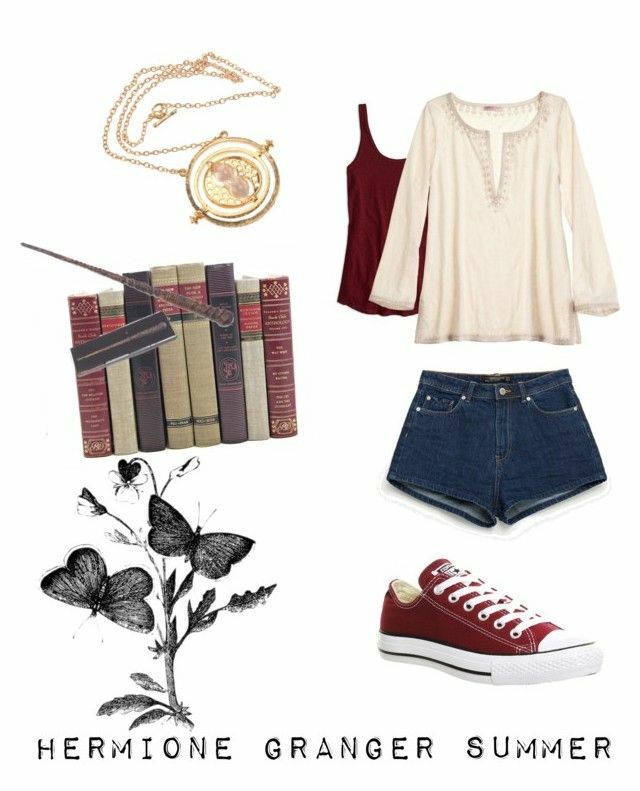 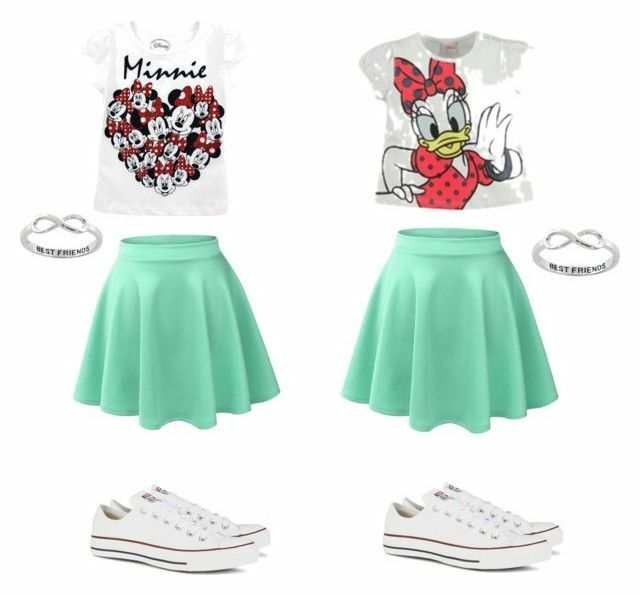 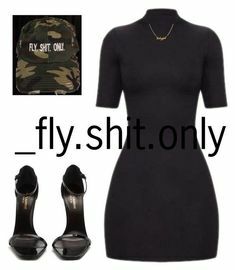 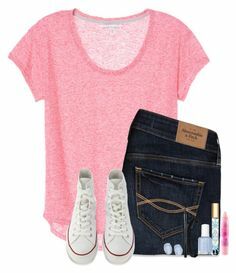 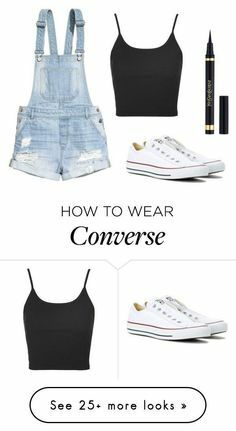 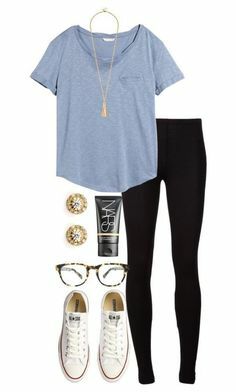 by jaypie-1 on Polyvore featuring Hollister Co.